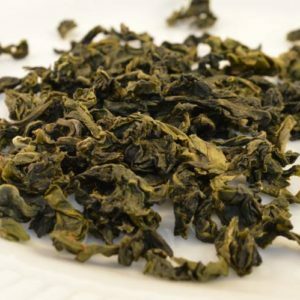 Taste: toasty, nutty, with warm vegetal finish. 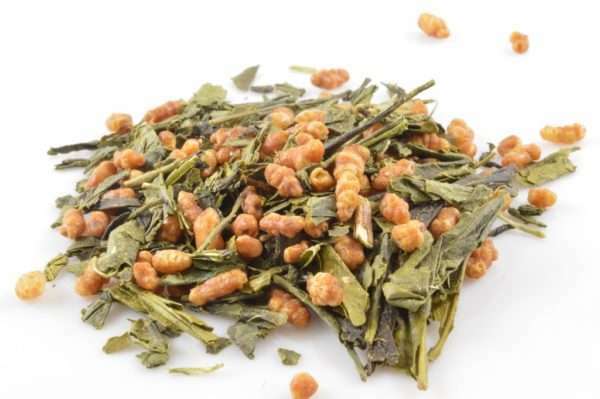 Organic Genmaicha is a wonderful traditional Japanese treat. 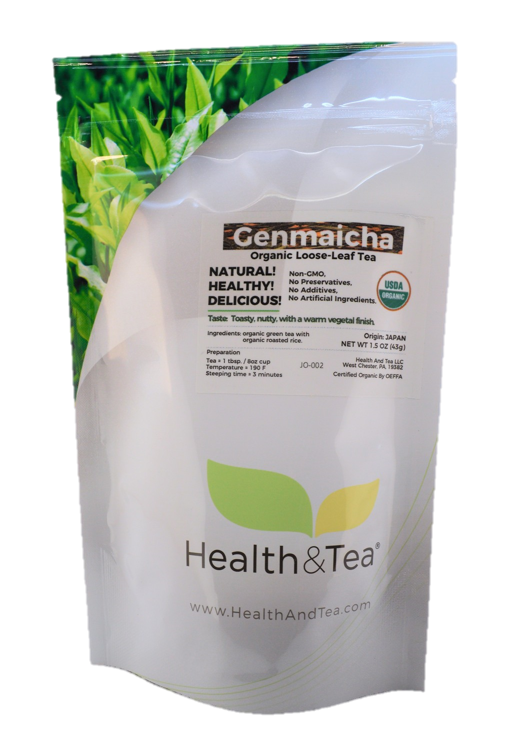 Our Organic Genmaicha mixes fresh organic green tea leaves with organic toasted rice. 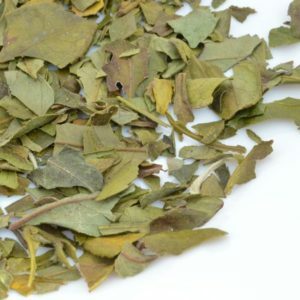 Its taste is toasty, nutty, and has a warm vegetal finish. 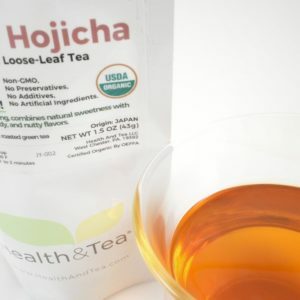 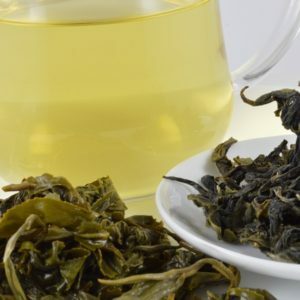 The tea comes from a certified organic farm in Uji prefecture, Japan.